There is more to Somerset than Glastonbury and cider! 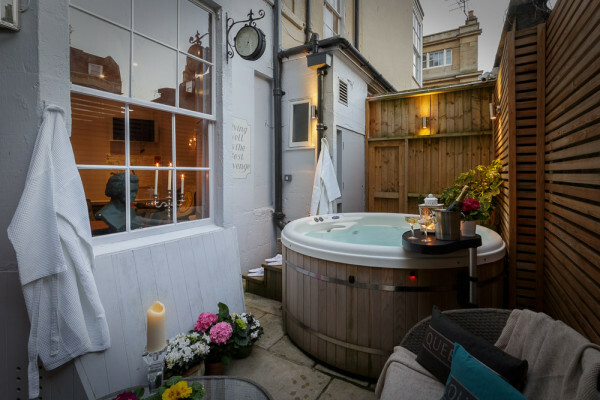 Obviously there are stunning rural spots, but there are also charming market towns and beautiful Bath, which, because of the famed thermal waters, is an obvious place to start looking for the best hotels with hot tubs in Somerset. The coastal resorts at Minehead, Weston-super-Mare and Clevedon make for a great bucket and spade holiday too, and Somerset's interior hosts a National Park and three Areas of Outstanding Natural Beauty. The Levels and Moors are a rural idyll, where traditional crafts and local ciders still epitomise West Country life. As well as beautiful, green views, Somerset is good for quality accommodation, but it's actually quite hard to find the best hotels with hot tubs in Somerset. 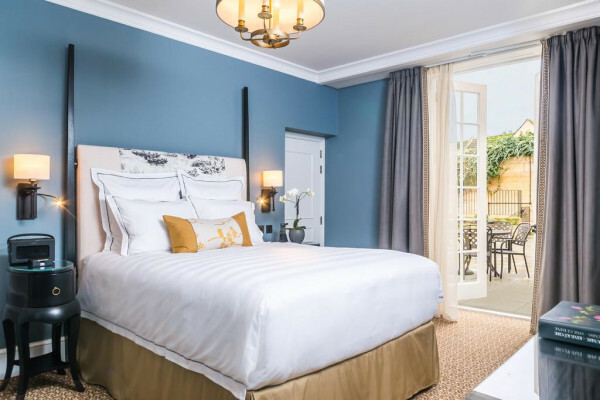 We've done it though, searched amongst the best spa hotels in Somerset, the best country house hotels in Somerset and even some of the most romantic hotels in Somerset, and we hope you find the perfect spot to relax and recuperate on our list. 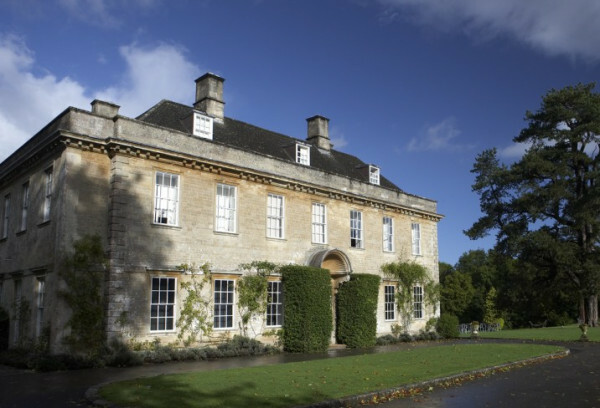 A cousin to London's Soho House, Babington House is a stunning country house with five star interiors and service. Including private hot tubs in their Walled Garden Rooms, which also offer private views over their walled garden. There's also an excellent spa, bar, restaurant and a cinema seating 45. 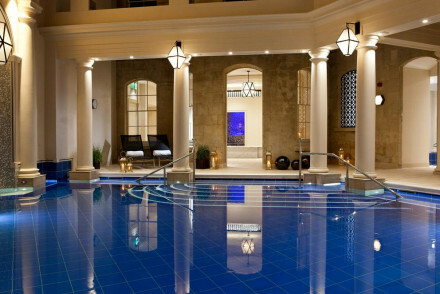 The Gainsborough Bath Spa is an exquisite thermal spa in the centre of Bath, set within two Grade II listed buildings, one Victorian and one Georgian, and both with elegant contemporary decor and some lovely period features. 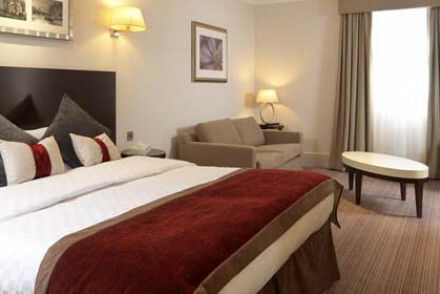 Spacious bedrooms are individually decorated with five star amenities. 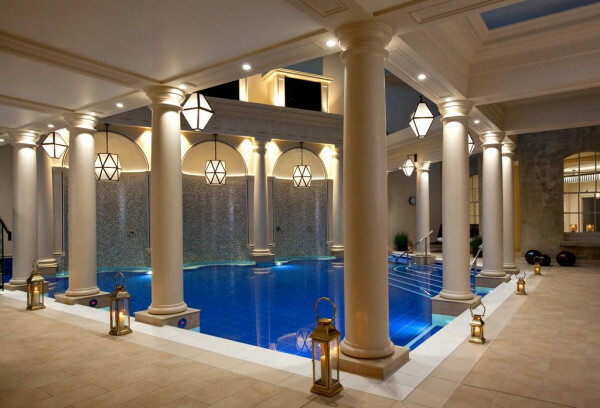 The spa is world class, and complements Bath's famed waters with modern body therapies and classic personalised treatments. 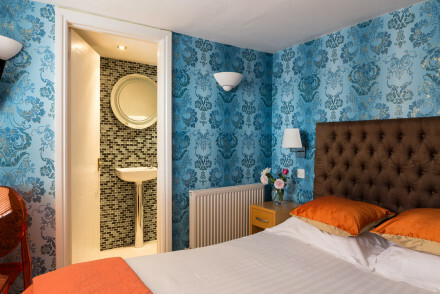 If you're planning a Bath city break, and are looking for accommodation with that little bit extra, then book Harington's Hotel, an excellent value hotel in Bath's town centre. There's no restaurant, but that's no problem in this location, and they have a hot tub in the courtyard that you're able to hire. Families are welcome too and rooms start from around £90 per night. of you might want to check out our pick of hotels with hot tubs in the West Country? 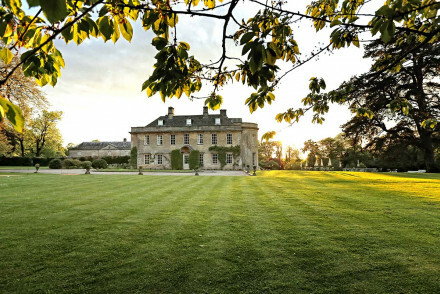 or our recommendations for the best places to stay in Somerset?